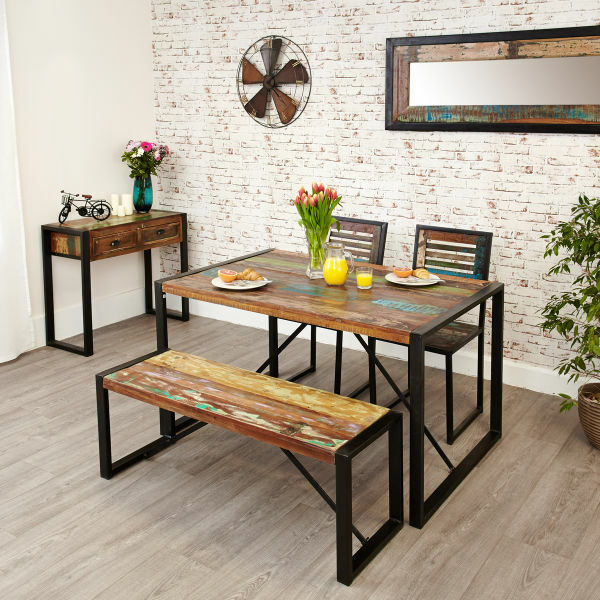 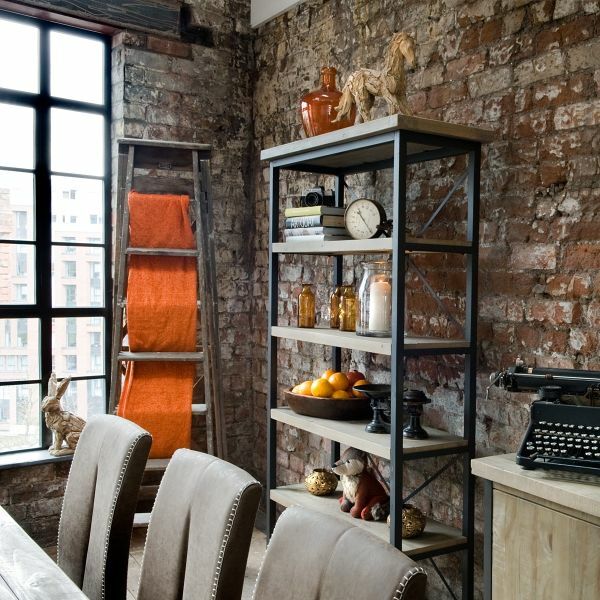 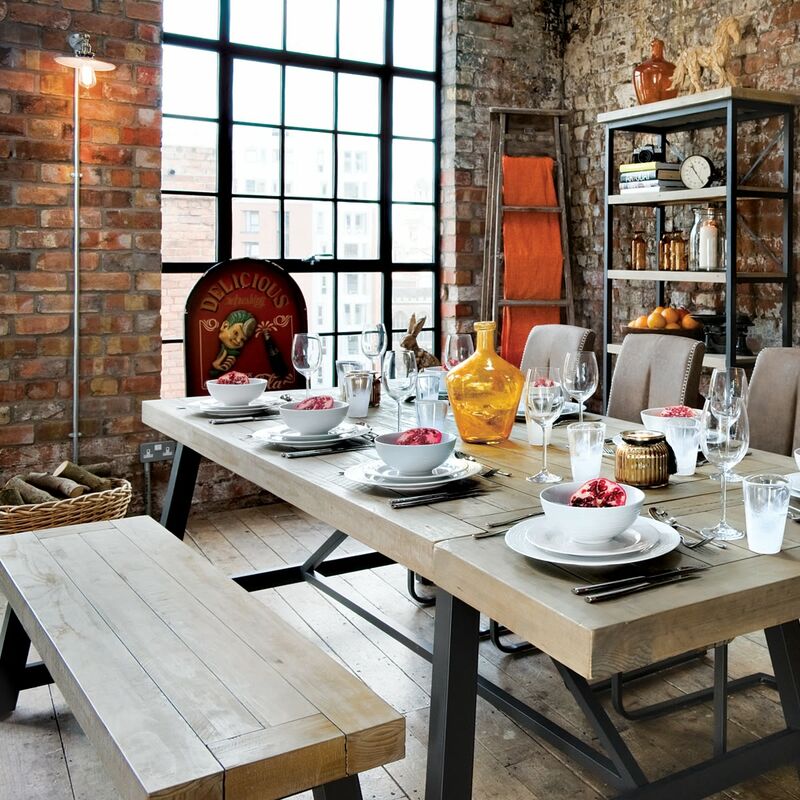 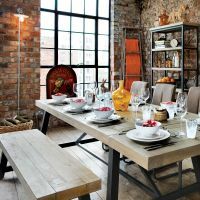 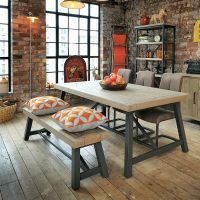 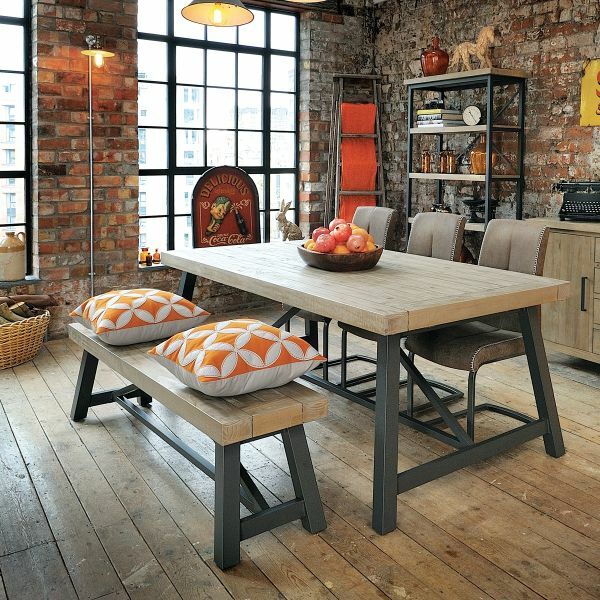 Combined with the matching dining table in the range, the Hulstone Industrial dining bench would bring an informal dining style to your home. 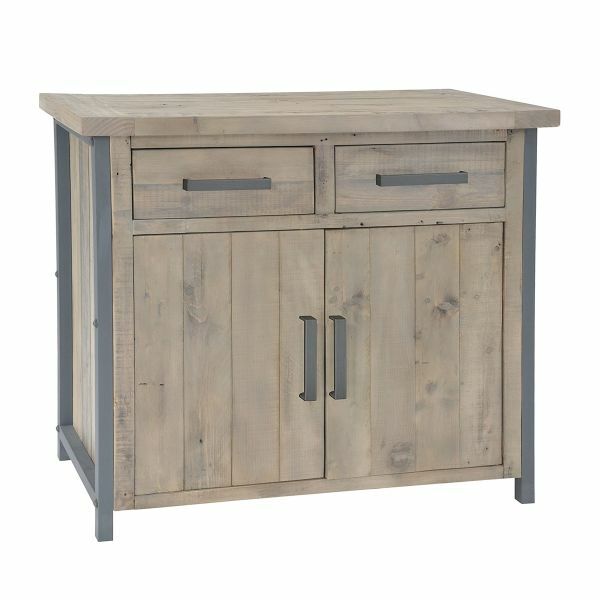 Alternatively, it would make a lovely stand alone piece of furniture for the hallway. 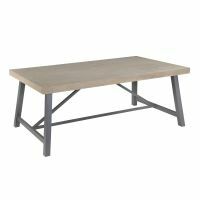 Featuring a geometric shape frame which has a powder coated charcoal finish, this high quality bench is crafted to last from reclaimed rough sawn pine. 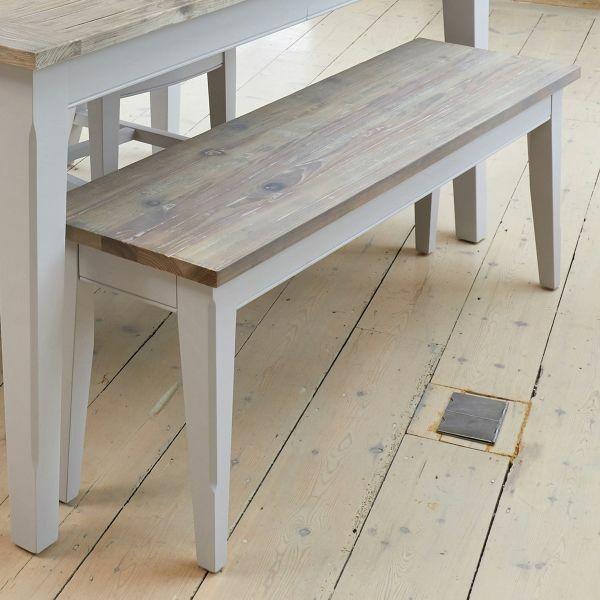 The bench top has been given a grey wash tint lacquer which enhances the unique imperfections of the timber and highlights its natural grain and pattern. 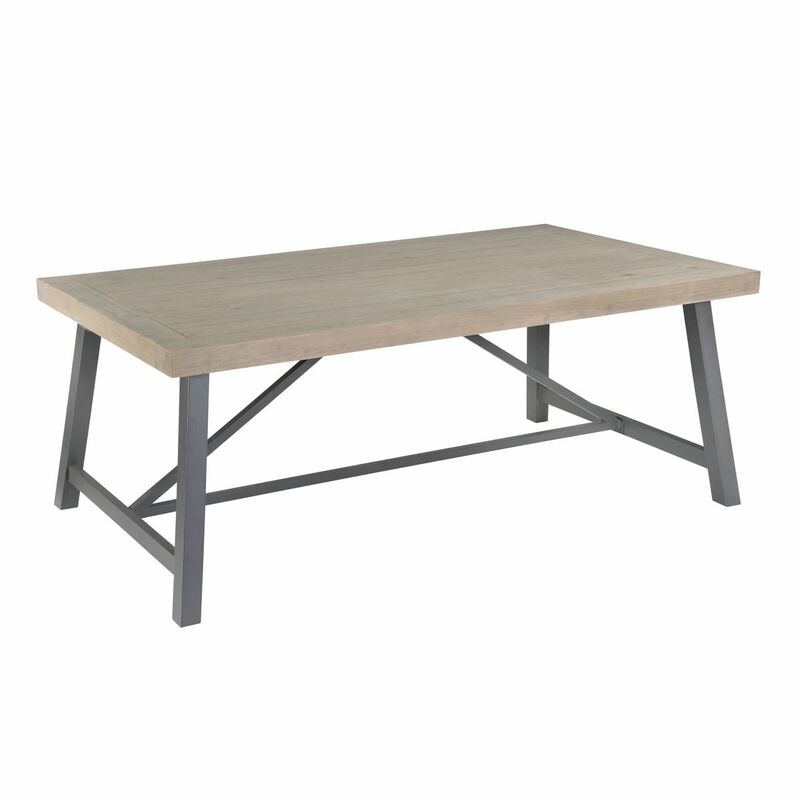 Crafted from solid reclaimed rough sawn pine with matt steel legs, this stylish bench is built to last, requires minor assembly and is delivered within ten working days. 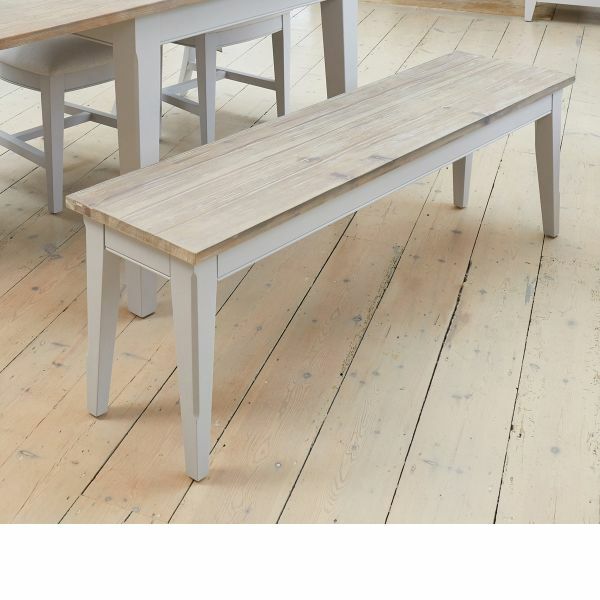 If you're looking for a smart alternative, why not consider our Signature benches which are available in two sizes?